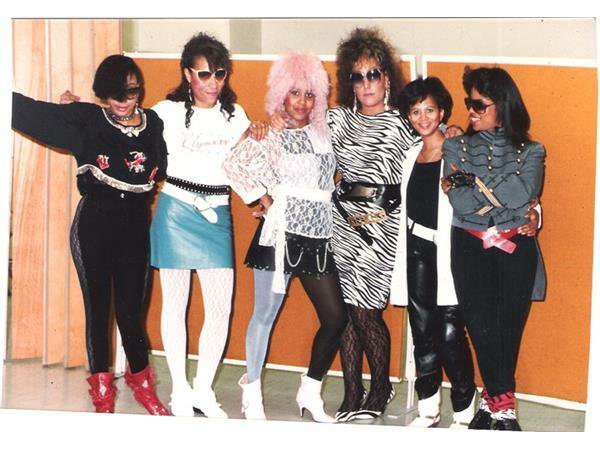 If you liked this show, you should follow SOUND OXFXFX ONLY FEAR FEARS. 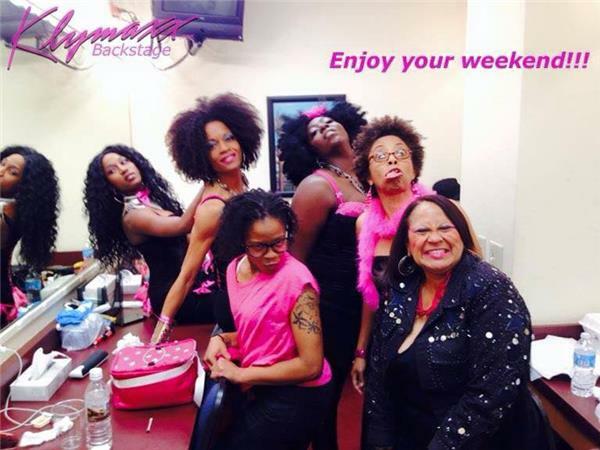 Join us as we break bread with our Special Featured Guest, "LEGENDARY CHERYL "UNRULEY" COOLEY" of the all ladies group, "KLYMAXX." 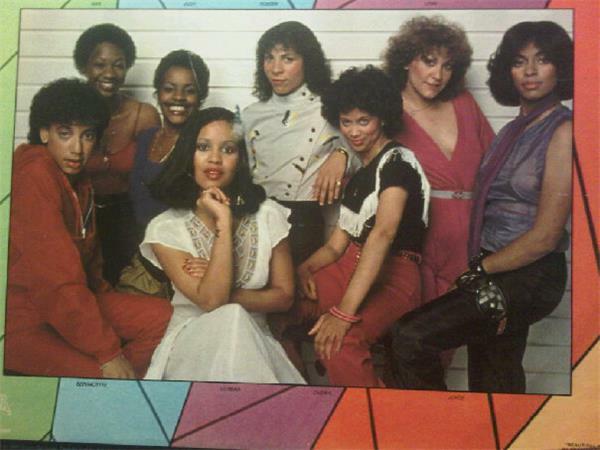 Klymaxx brought us the greatest hit songs like, "I Miss You', "Meeting In the Ladies Room" and "Men All Pause." 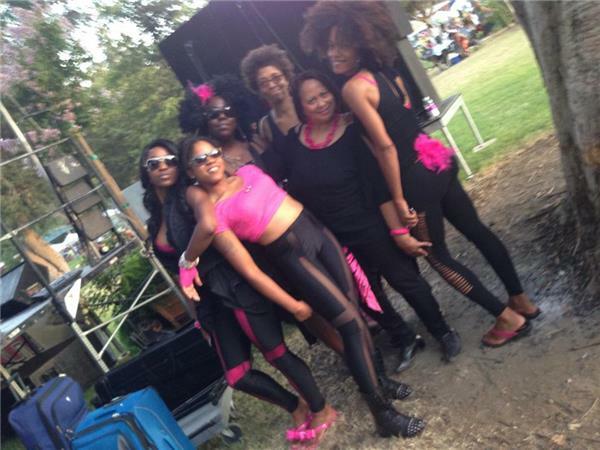 Yes, the ladies were a big part of the Women Movement of displaying the empowerment of women and their talents. 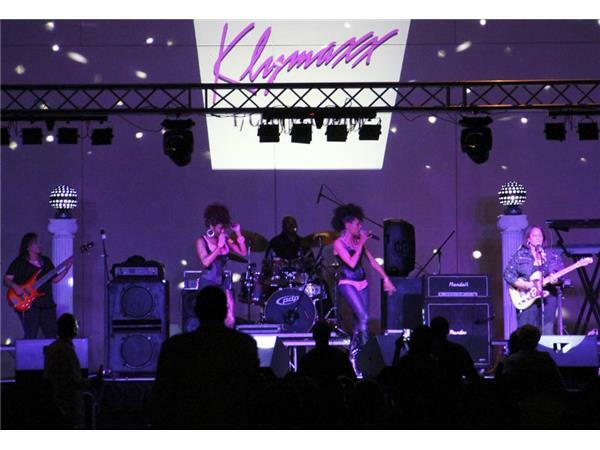 Today, "KLYMAXX" is still rocking the stages from coast to coast. 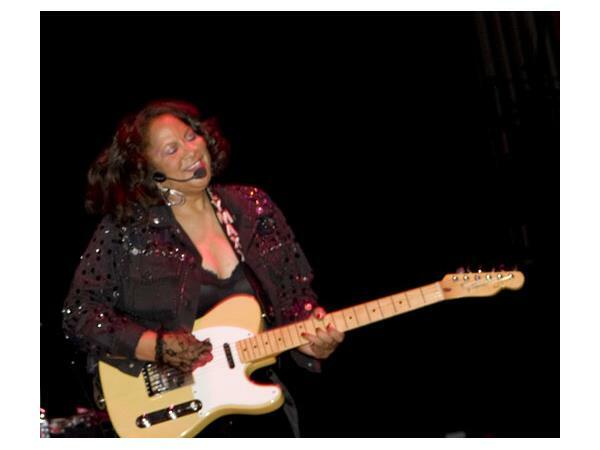 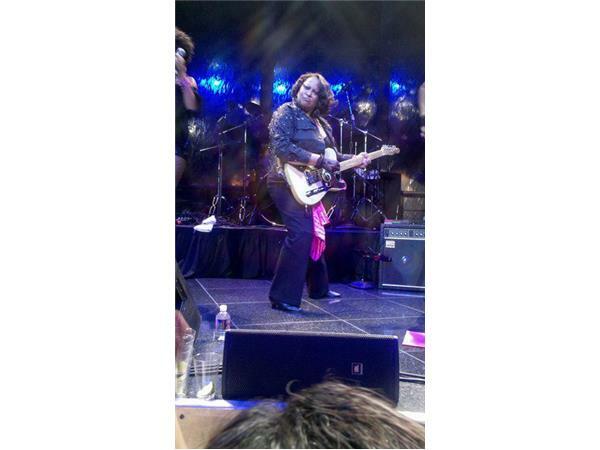 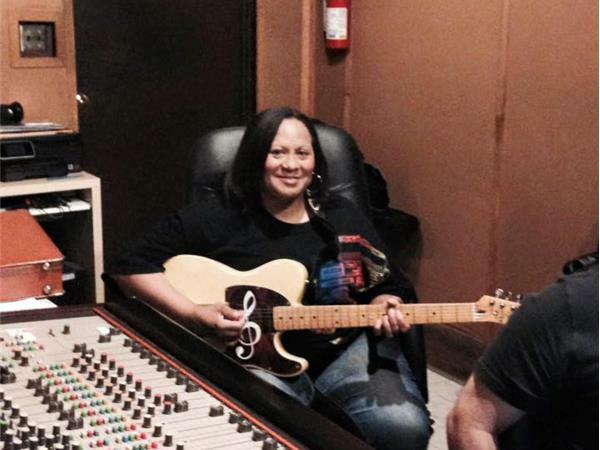 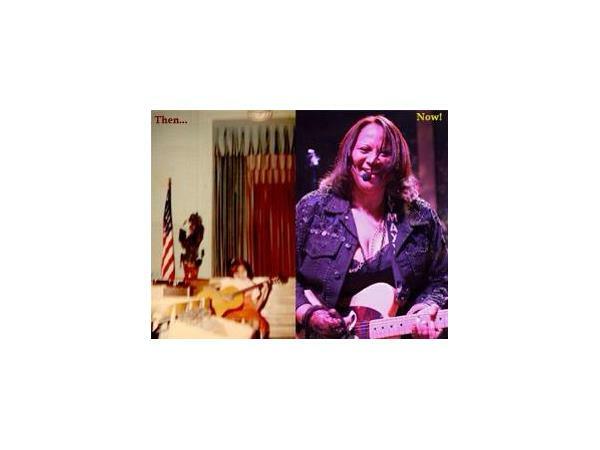 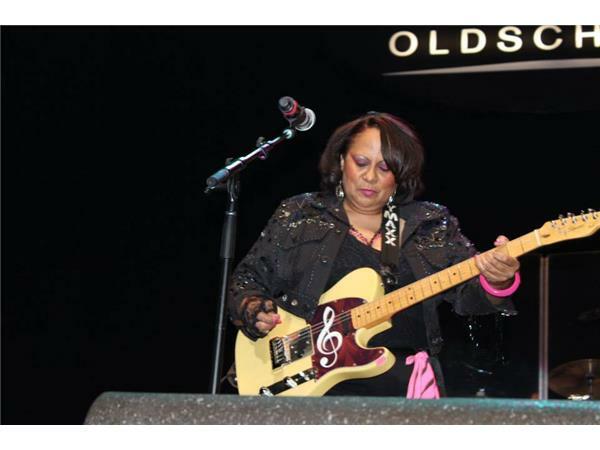 Though many of the members are newer from the original members, Cheryl "Unruley" Cooley continues the group legacy. 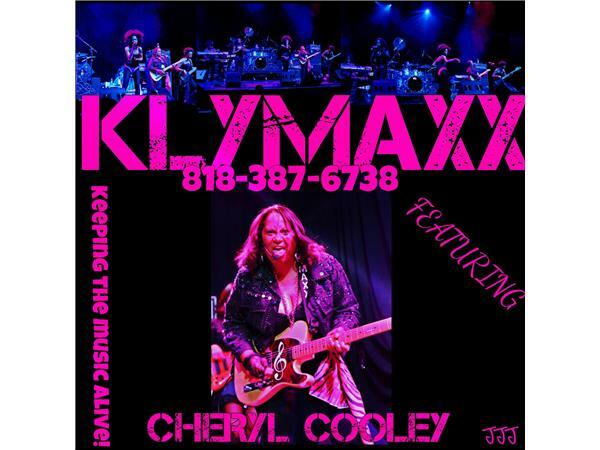 For more 411 and concert dates visit www.klymaxx.com. 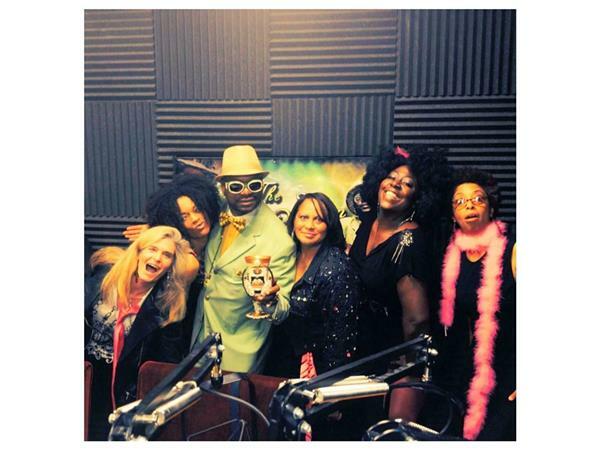 Be sure to tune in and hear what's hot on their list today as well as their tour dates.